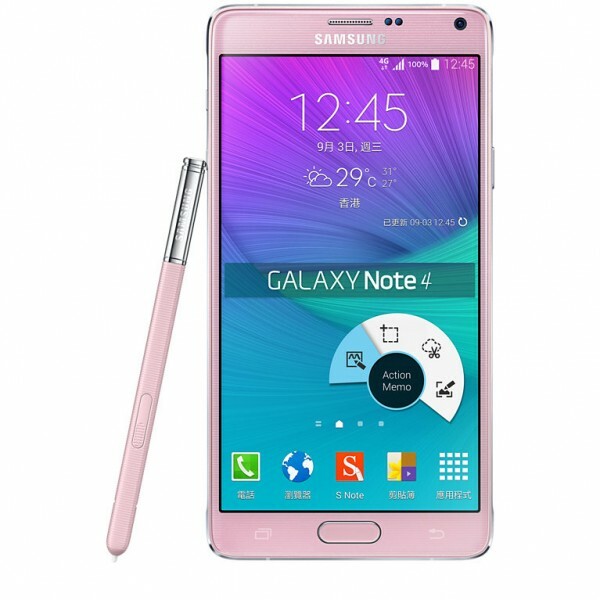 Looking for Samsung Galaxy Note 4 repairs Melbourne CBD? Come down to Fixspot for affordable and high quality Samsung Galaxy Note 4 repairs. Fixing the Samsung Galaxy is our speciality at Fixspot. We know how special these products are to our customers, and love being able to restore them to premium condition to keep our customers happy. We repair over 400 devices a month, many of them Samsung products. We know exactly how best to take care of the Samsung Galaxy Note 4, and have a wealth of experience repairing all types of phone damages. If you need further information on our Samsung Galaxy Note 4 repairs Melbourne CBD, please don't hesitate to contact us.